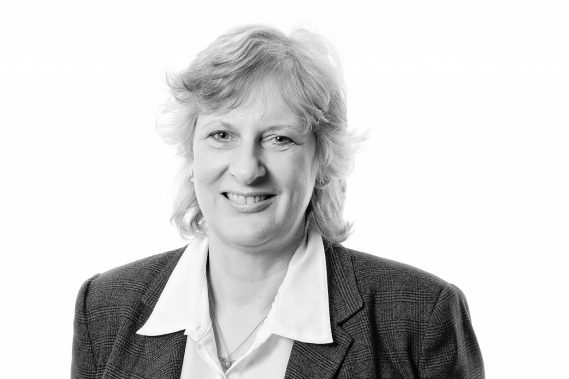 Esther joined Woodfines in 2016 and brought with her over 30 years of experience in writing Wills, Lasting Powers of Attorney, estate planning, probate administration, trusts and other related issues. She is from north Buckinghamshire and is the third generation of solicitors from her family. Esther now lives in Bedfordshire and has previously worked at law firms in both Bedford and nearby Milton Keynes. She is also a full member of Society of Trust and Estate Practitioners (STEP). Esther is based in the firm’s Milton Keynes office, but also sees clients in Bedford as required.